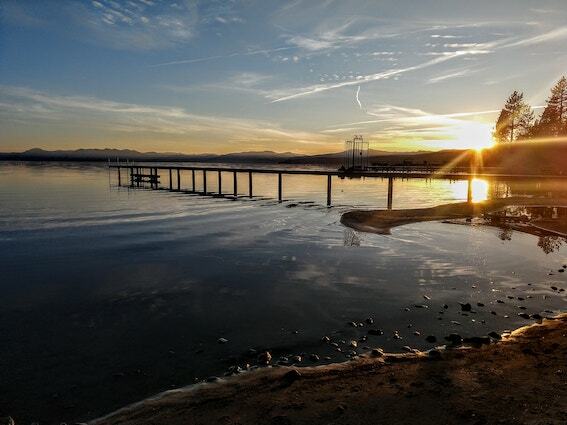 Can you feel the sparkle of romance already enveloping Lake Tahoe? With the blanket of snow, glistening water and love-invoking landscape, it's easy to feel the romance in Tahoe throughout the winter. But come February that energy is even stronger. With Valentine's Day just around the corner, I've got some budget-friendly ways that you can add even more romance to your Tahoe time. 1. 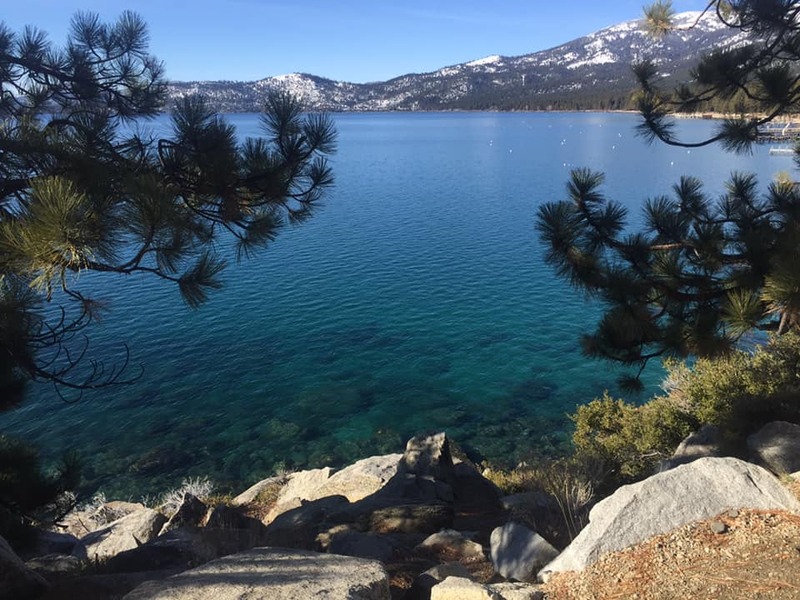 Take a stroll around Emerald Bay. The views alone will inspire a feeling of appreciation, but combine a view with a lovely stroll and you have the makings for a heartwarming experience. The road (Highway 89) may be closed due to snow. Not to worry! This actually makes the outing that much more special as you can enjoy your wanderings without the noise of automobiles. 2. Hike Eagle Rock. Eagle Rock is a simple way to access mesmerizing views that inspire love in the heart, while at the same time not requiring an immense amount of energetic output. The hike up Eagle Rock is relatively short, taking about 15 minutes, but the views are lofty! 3. Go ice skating. 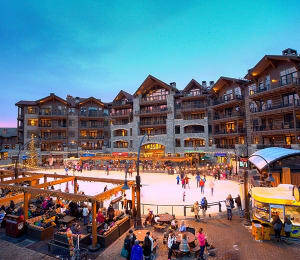 Northstar and Squaw Valley both offer lovely options for enjoying spectacular views while participating in an activity that makes everyone smile. Ice skate rentals are available at both places for a nominal fee. 4. Walk the beach. A little-known benefit to winter in Lake Tahoe is that the water level of the lake drops, giving ample opportunity to walk the beaches. If you time it well, the serenity makes you feel like you and your loved one are the only two enjoying the splendor of Lake Tahoe. You can access the various beaches from any normal beach access location, offering a whole slew of options on both sides of the lake. 5. Experience Paige Meadows. Perfect for either cross-country skiing or snowshoeing, Paige Meadows has a special energy to it. The majestic beauty of the aspens and the serenity of the meadow combine to create a romantic scene in the winter months. Bring a picnic and make it that much more special. 6. Enjoy a small-town feel. There is a magic in the air when walking hand in hand with your loved one, taking in the moment while lazily window shopping and enjoying the scenery around you. This is especially true in the small townships that sprinkle the shoreline of Lake Tahoe. 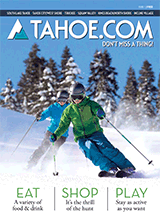 Tahoe City and Old Town Truckee are great places to partake in this type of excursion, as are the villages of Heavenly, Northstar and Squaw Valley. To make your vacation that much better, be sure to check out our Daytime and Nightlife sections to learn about great events happening around the lake.